The island with the largest Hindu population has been one the most popular honeymoon destinations in the past couple years. While this dreamy destination's capital, Denpasar, offers a lot for tourists who want to discover Bali's markets and nightlife, there are a lot of other, more rural places to discover for you and your partner. Especially, if you two want to spend some more quiet time with each other! And Bali is not only one of the most beautiful islands, it is also unbelievably cheap. However, why would you check into a hotel, if you could also just book a stunning place on Airbnb? 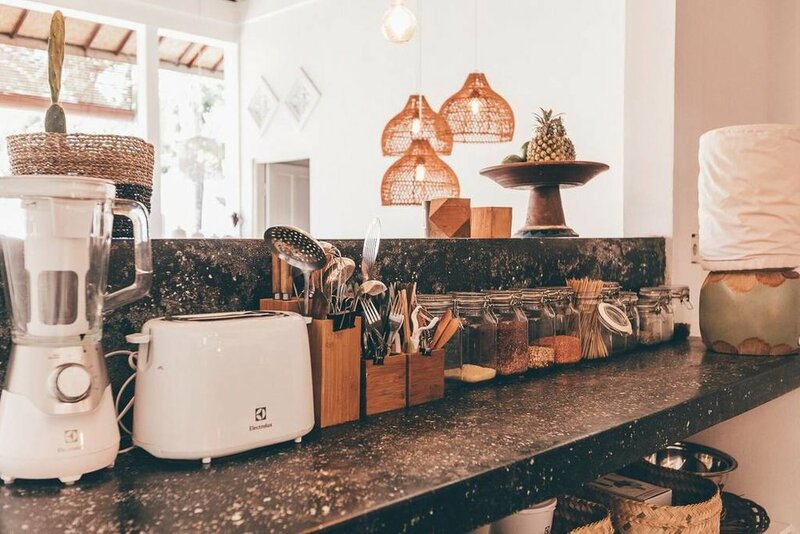 Find below our top 3 Airbnb places to stay in Bali! 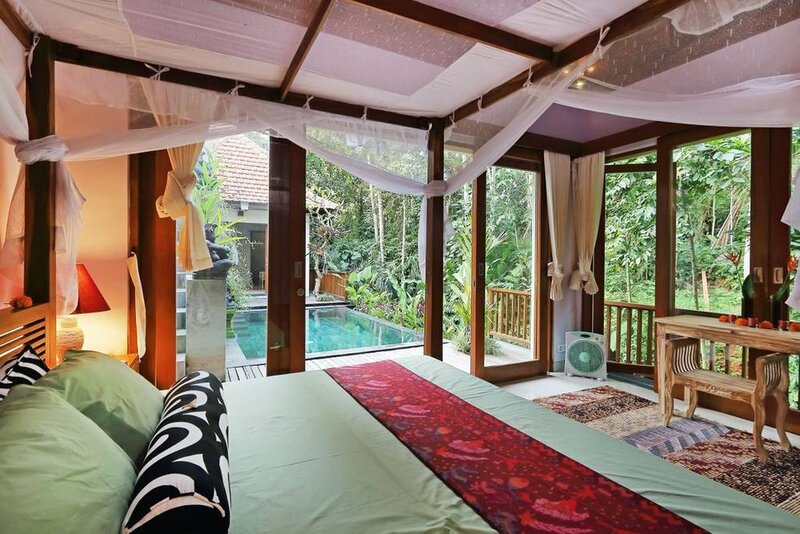 For 71 Euros a night, you can already rent an entire villa in the middle of the jungle with swimming pool and an incredible luxury ambiance! 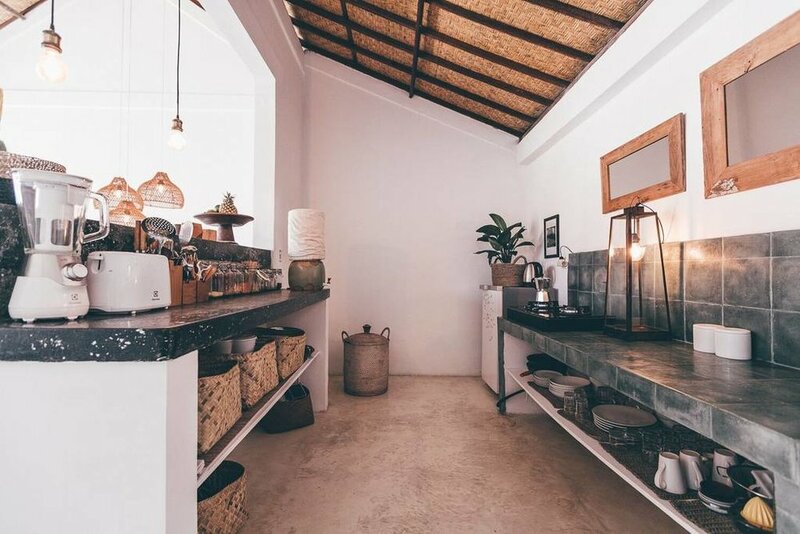 If you are a big fan of a more rustic interior and the perfect hippie feeling, then this one will certainly be your favourite: This boho house includes 2 beds & baths, as well as a jacuzzi and, of course: free wifi! The price? Around 81 Euros a night! This one will blow your mind: When we discovered this secluded vintage cabin, we immediately fell in love with it. 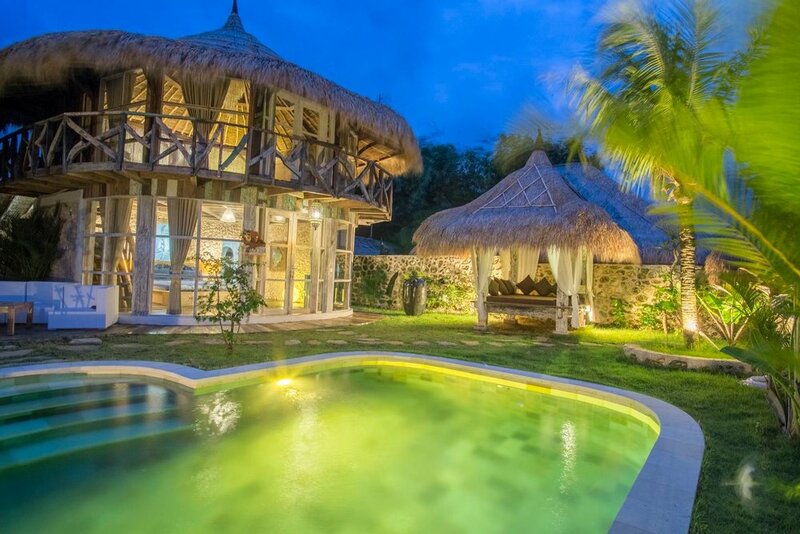 Here you get the change to relax in a beachside eco villa concept with reclaimed timber and alang-alang roof. It's equipped with two bedrooms, a shared pool and holiday kitchen. Moreover, it's located within 5 minutes walk to Balangan beach, a laid-back surfer's paradise with nice wave for beginner to intermediate level.